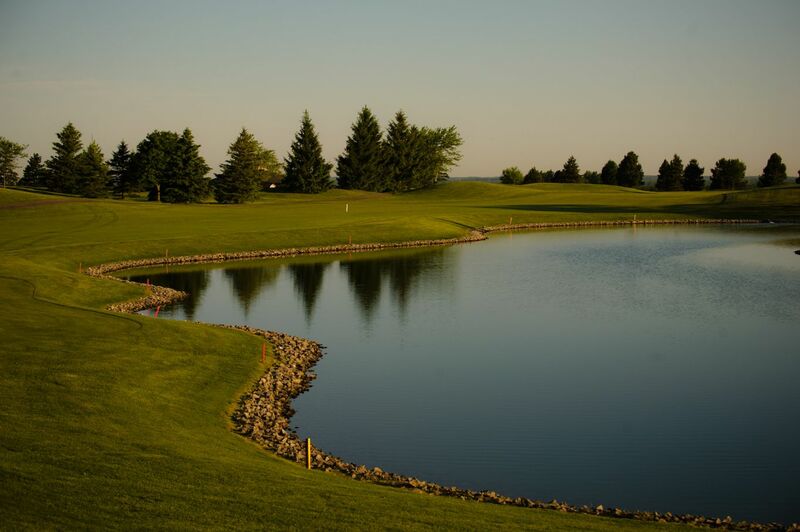 Designed by renowned architect Rene Muylaert, Peninsula Lakes was developed under a multi-stage plan. 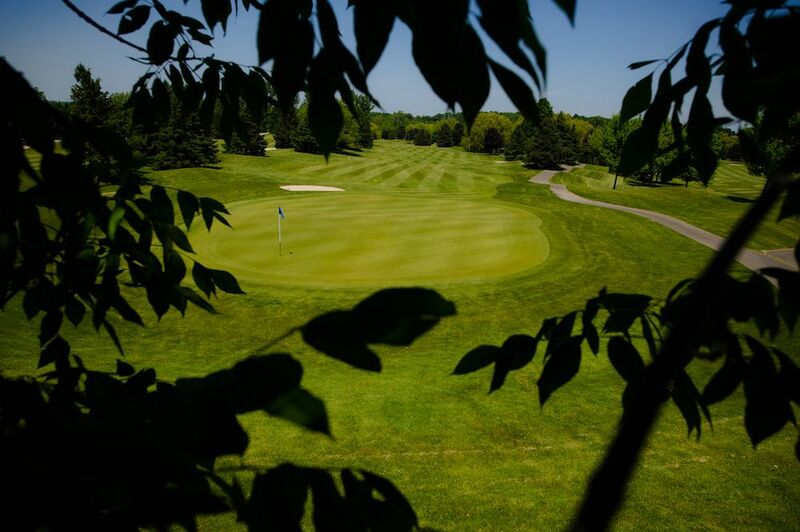 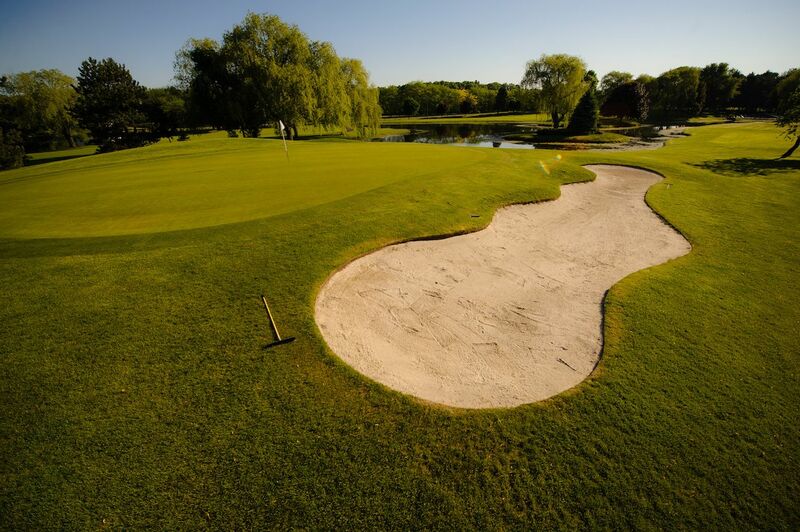 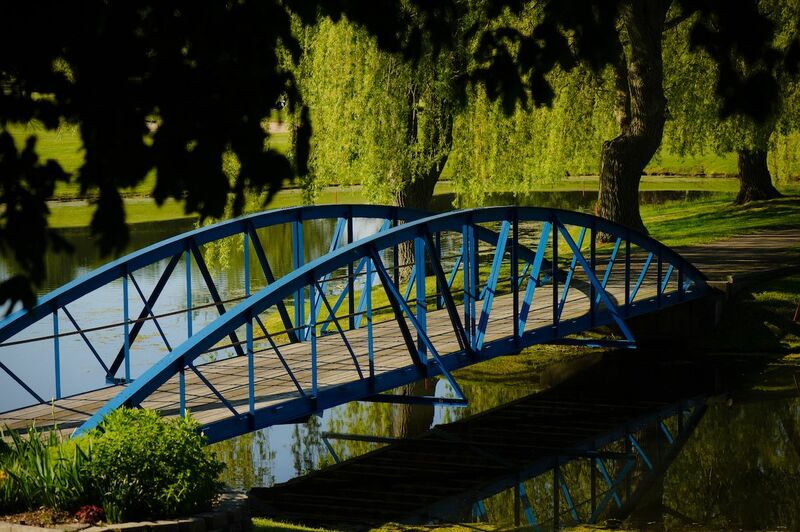 What was once the site of a large sand and gravel quarry, soon became one of the premier golf courses in Niagara, now boasting 27 championship holes. 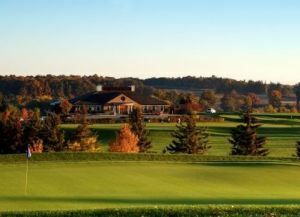 Located in the heart of the Niagara Peninsula atop the escarpment, you will find impeccably groomed fairways and greens and sparkling lakes. 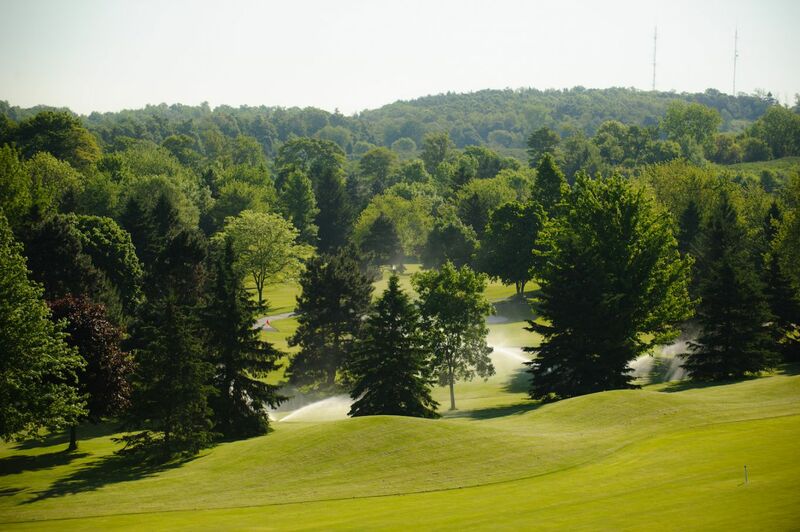 Peninsula Lakes is a must play when visiting the Niagara region, just 40 minutes from Mississauga. 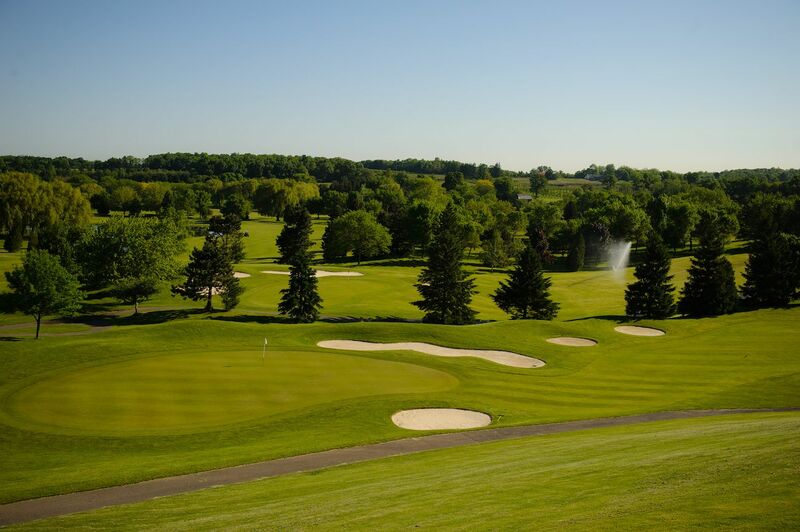 This championship course is a treat for golfers of all levels, with 27 holes consisting of 3 distinct 9’s (Quarry, Hillside and Orchard). 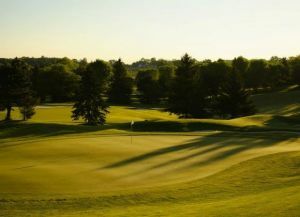 We offer a variety of individual and corporate memberships as well as multi-game packs, and can easily accomodate your corporate or event booking. 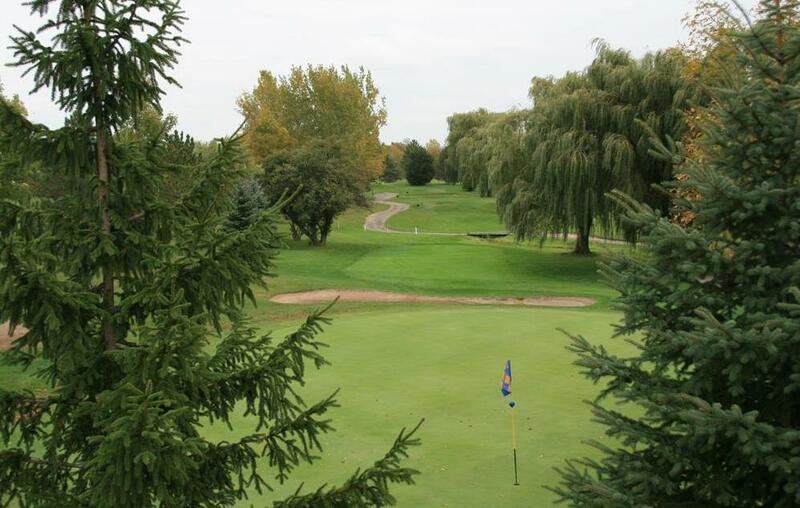 Peninsula Lakes G.C. 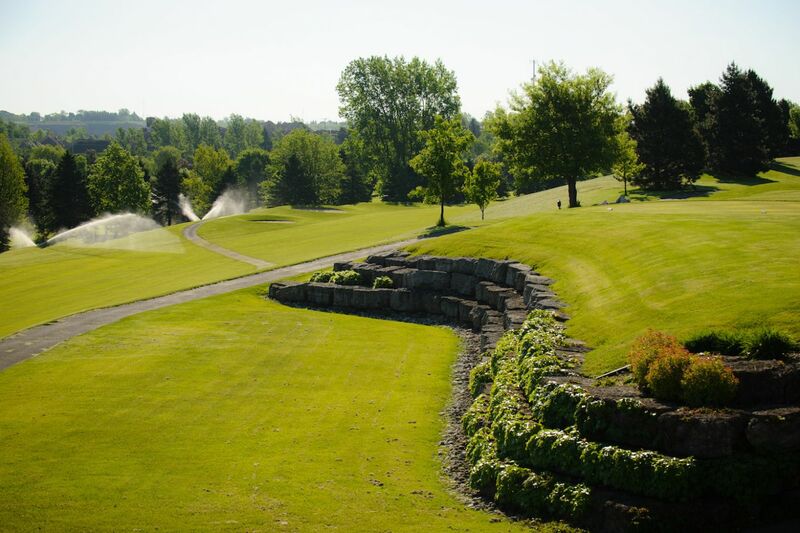 - Quarry is not yet in our pool of Golf Courses for orders.